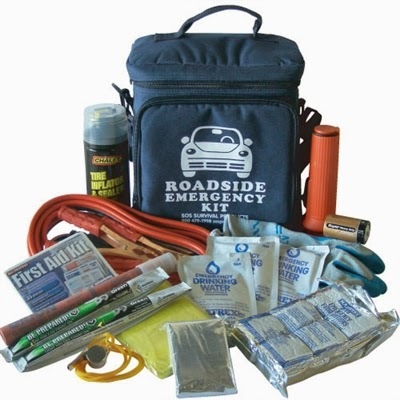 Want to make sure your home or office is stocked with essential emergency products? At SOS Survival Products, we proudly provide our customers with the best and most necessary items to help you stay safe in the event of a disaster. In our store and online, we carry thousands of products from first aid kits to blankets to food rations. For those interested in the hot items right now and what we particularly deem essential, here is a list of our favorite survival products. This kit fits nicely into an easy-to-carry backpack and is stocked with a first aid kit, flashlight, water pouches, whistle and more. It’s the perfect thing to have in every classroom at your school. Want to store enough water for your family to survive on for a few days? If so, you’re going to want this water preserver concentrate. Treats up to 30 gallons of water and keeps it fresh and drinkable for up to five years. Perfect for families, this kit can sustain five people for up to five days and comes in a convenient duffle bag. The kit includes food ration bars, first aid kit, radio, emergency stove and more. 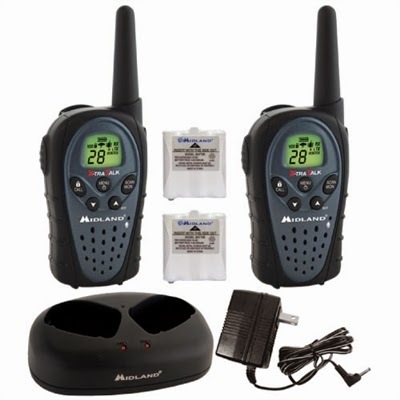 Produced by Midland, this walkie talkie radio set is useful for emergency teams, families and work crews who need long distance communication out in the field. The radios have 36 channels, a range of 26 miles, and come with batteries and a convenient charging unit. Are you the leader of your local emergency response team? If so, this emergency management command board is a great way to stay organized when disaster strikes. The package includes dry erase boards, incident command documents and more. Every IC team should have this in their supplies. This privacy shelter takes shape in less than one minute and is easily stored away in a round carrying bag. 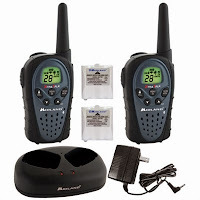 It’s a great item to have for camping or at a temporary emergency site. Don’t get caught stranded on the side of the road without this roadside survival kit. The booster cables and Fix-A-Flat can help you get back on the road while the other items included will help you stay safe should you find yourself stranded for a few hours. The ResQMe, a handy keychain tool, can save your life if you find yourself trapped in your car and need to escape immediately. With the ResQMe, you can easily cut your seatbelt and then break your car window with a push of a button. We love this responder vest because of the ability to store so many things in it including a radio, numerous medical supplies and more. It’s also adjustable for all sizes. If you need light for a larger area or building, the Streamlight LED scene light is your solution. Equipped with three brightness levels and two beam widths, it’s the perfect emergency light for hospitals, rescue crews, offices and more. The battery can last from 5 to 18 hours depending on the brightness setting. This list of 10 items we love is meant as a helpful starting place for your emergency needs. To make sure you’re fully prepared for an emergency, shop around our store and read our other blog posts. Also, contact us if you have any questions. We love helping our customers!